Church House Conference Centre’s in-house AV team has won a prestigious industry award for its high quality service. 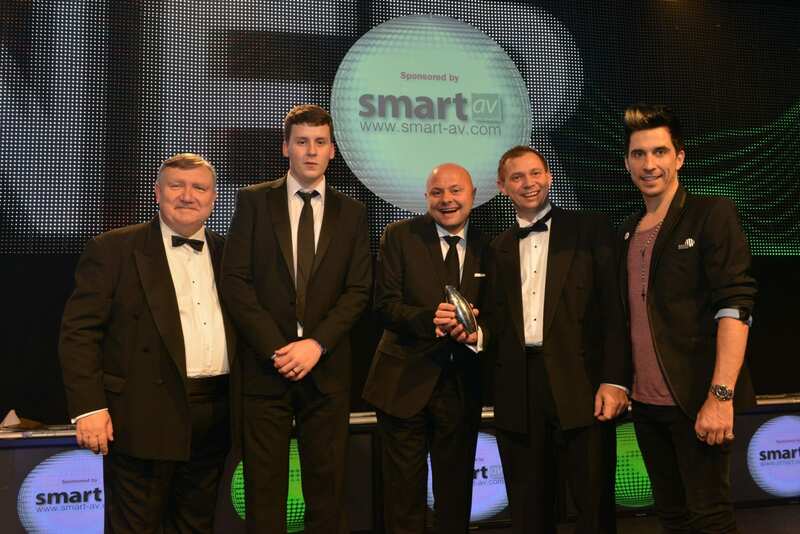 At the annual AV Awards, held on October 12 2012 at the London Hilton on Park Lane, the Westminster venue was chosen as the winner of the In-House AV Team of the Year category. The award was collected by AV manager Ian Locke and AV technician Jonathan Hills. It is the second time in three years that the venue has won the award, previously winning in 2010. It was also a finalist in 2011. Church House Conference Centre offers state-of-the-art AV facilities which are managed by its highly professional team. The venue hosts a wide range of events, including gala dinners, product launches, cocktail receptions, award ceremonies, AGMs, conferences and board meetings, for which the AV team offer a seamless and flexible service. By closely monitoring customer feedback and keeping up to date with the latest trends, the AV team is able to continuously improve its service offering and client experience. To keep ahead of client requirements, the venue has made significant investment in technology, equipment and people in the last 12 months. 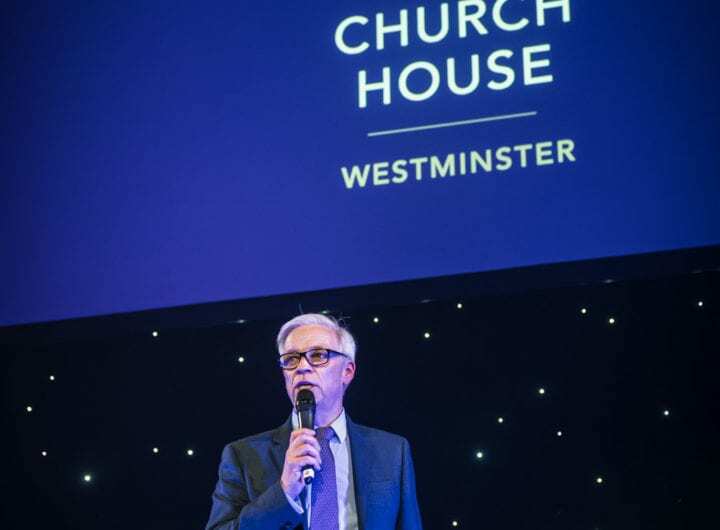 Its most recent upgrade was the installation of a 100MB per second broadband line which will mean Church House Conference Centre can accommodate even the most challenging audio visual requirements.